Current flavors: Blueberry Mango, Cherry Banana, Rasberry Lemon, Pear Orange, Strawberry Prosecco, and Coconut Lime. 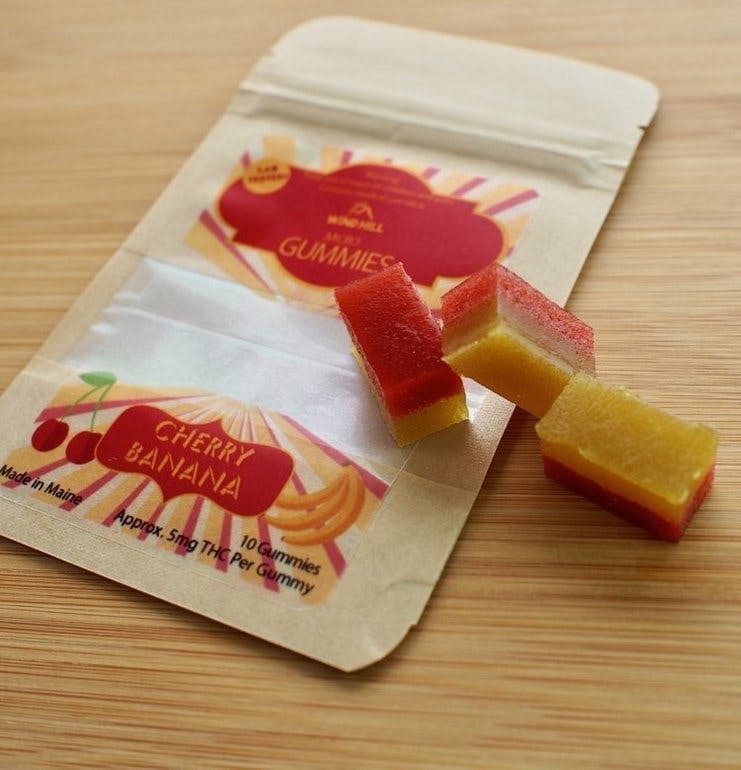 German-style gummy treats with adult flair by Windhill Growers. Clients love their flavor combinations and commitment to all-natural ingredients. Try the blueberry mango or coconut lime flavors - they are sure to be a big hit! Beautiful, resealable packages of 10 gummies with 10 mg THC a piece. They are great for soothing anxiety - they are sure to bring a smile to your face.